This secret can’t be kept… For all of you who participate in the old tradition of the Secret Santa Gift Exchange, whether with your family, friends or coworkers consider picking up your Secret Santa present from the The Cayman Islands Humane Society Book Loft. I had a blast browsing the store for items that would make great gifts- everything is under $10. 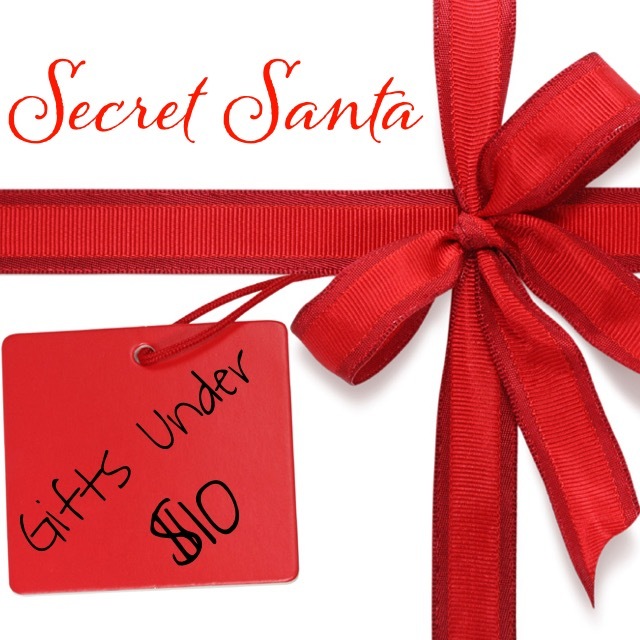 Most Secret Santa gift exchanges have a budget limit so this is a great place to go. 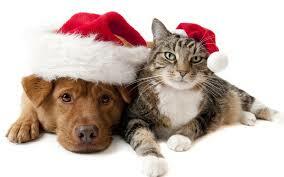 Added bonus of Christmas cheer, all proceeds benefit the animals at the shelter. Checkout what items made the list. 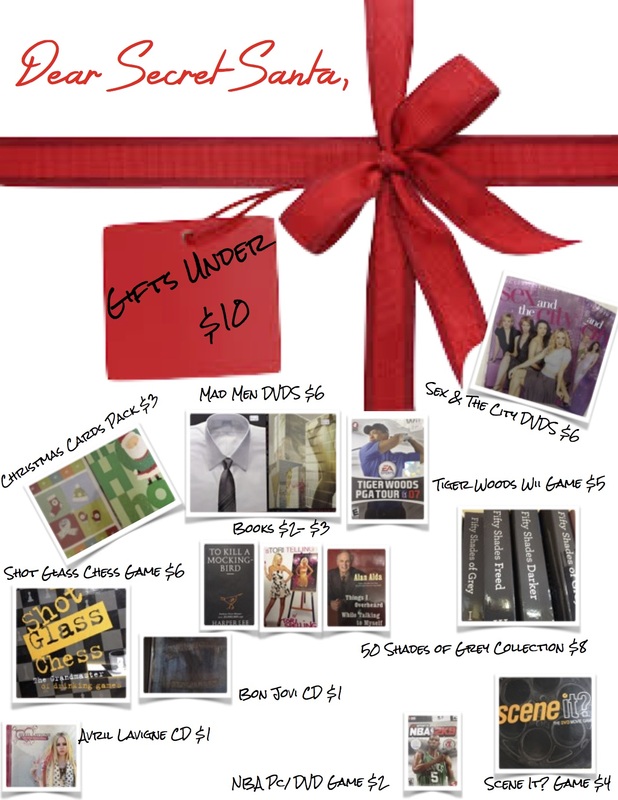 The Book Loft provides an array of gifts that make anyone’s eco friendly holiday gift guide. All items were once loved by someone else, and now passed on to someone new to love them. Happy Shopping at the Book Loft!